Don't miss the latest happenings out of Livigno, including new lifts, terrain expansions, weather, photo galleries, infographics and current events skiers and mountain travelers should know about. Stay up-to-date on Livigno news and events by clicking on articles from the list below or page through to see coverage from the entire ski season. Livigno is offering a free lift pass to guests who visit the resort before Christmas day this year, or at the end of the ski season between the 17th of April to the 2nd of May 2010. If you enjoyed a lot of parties during the Christmas holidays, eating and drinking all evening then dancing all night and did not have time to visit Livigno, then now is the time to come over! Livigno's carnival runs from February 11th to 16th and will feature games, shows, jokes and competitions. It's an occasion to celebrate for all. The 2010 Edition of the International Telemark Festival will take place in Livigno next month for March 20th to the 27th. The top Italian resort of Livigno will offer free ski passes to guests booking accommodation packages from the 17 April to the 2 May 2010. 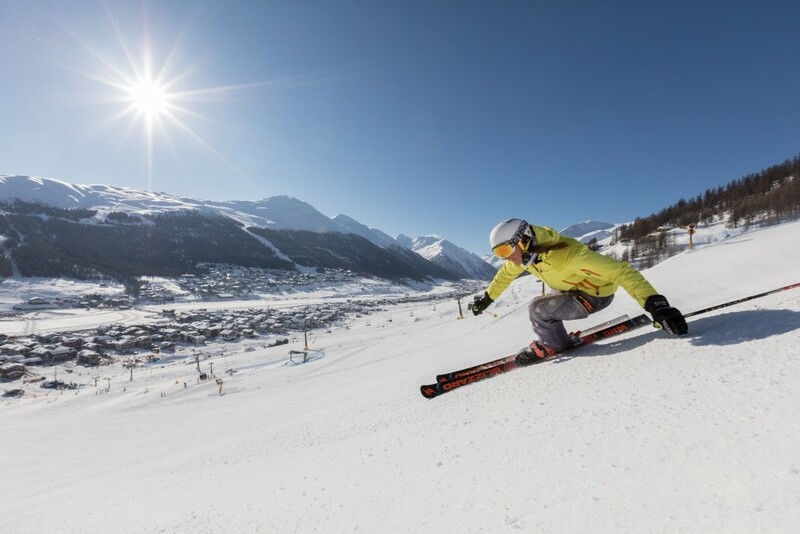 From this Saturday, April 17, for the last fortnight of the ski season to May 2nd, Livigno is offering a free lift pass when guests book a hotel stay of at least four nights or seven nights in an apartment. Livigno's champion skier Giorgio Rocca will be in the resort for the final weekend of the season to enjoy skiing with his fans on the slopes of the Mottolino Ski Area on Saturday 1st May. Livigno in Italy will stage two big events this weekend. On Saturday 1st May there's a big party planned to celebrate the career of ski racer Giorgio Rocca with a non competitive giant slalom race, open to everyone. Then on Sunday 2nd May the first edition of the La Ciaspoleda race, a run with snowshoes which can be undertaken either as a competitive or non competitive event, will be undertaken.